The campaign is that you get the Coke with your name on it and your life is kind of complete. Which I can see. But what do you do when they only have the name ones? 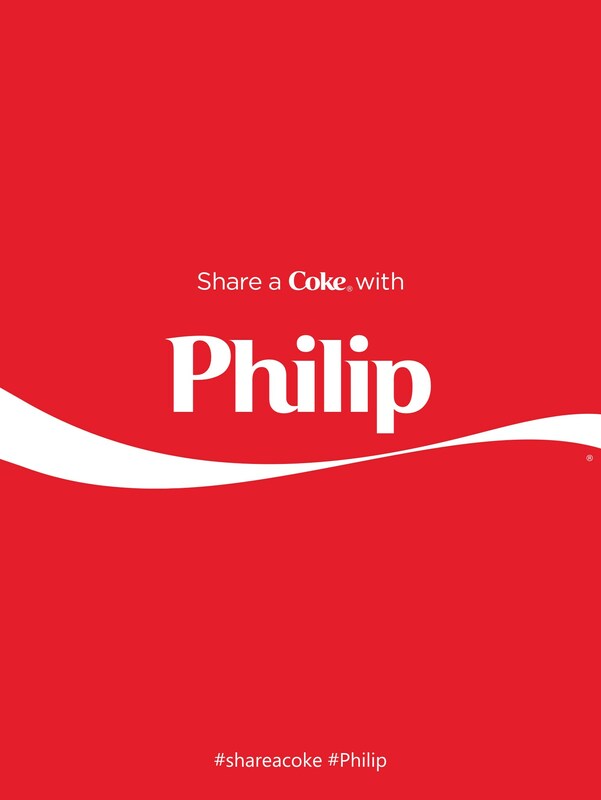 There are no plain ones and you rally want a coke…. Well there are two problems here. (1) how wrong is it to drink out of a bottle with someone else’s name on it; can you even relax? What is the police come and check your ID? Excuse me sir, I couldn’t help but notice you’re drinking a Jeremy. Your name isn’t Jeremy is it? (2) You’re shattering someone’s dream. What if that was the only Jeremy in the UK? There’s certainly some none-Philips who’ve had a field day with Philips over the recent months, of that I’ve no doubt. Coke has tried to alleviate this with the ‘Mum’s ‘Dad’s and ‘Bestie’s but this only serves to upset those who have recently lost a parent (or a bestie). The only sensible solution is to have bespoke bottles created at the point of sale. ONLY. SENSIBLE. What if I don’t actually want to share my coke though. Not just with you, but with anyone. Why do I have to share it at all? I might be really thirsty and want to drink it all.